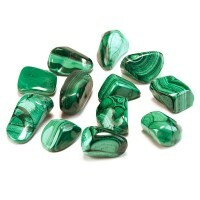 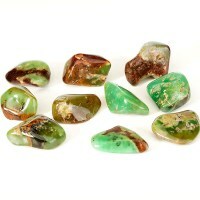 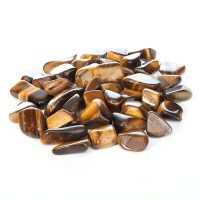 Shop online with Stone Mania for beautiful tumbled stones. 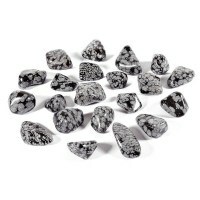 Meticulously chosen, competitively priced and perfect for rock and mineral enthusiasts of all ages. 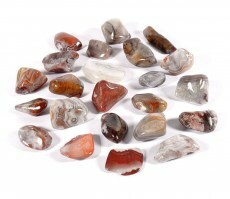 The tumbled stones featured in this section have been imported by Stone Mania from Africa, Asia or the USA. 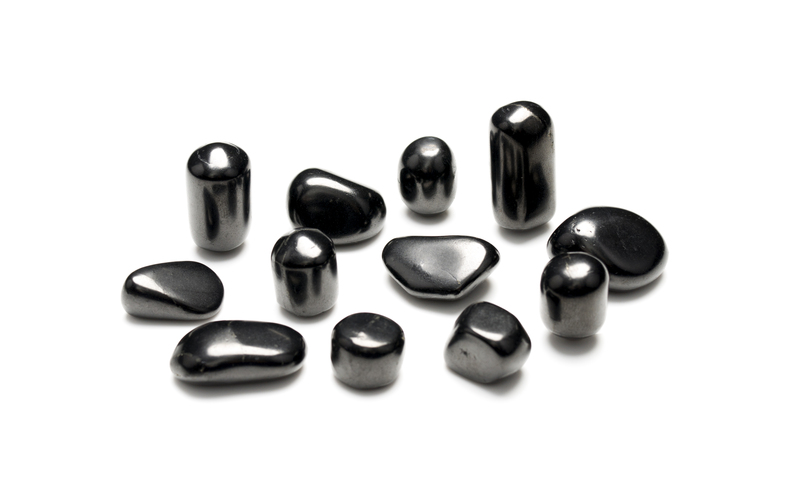 Our shungite has been imported from Russia. 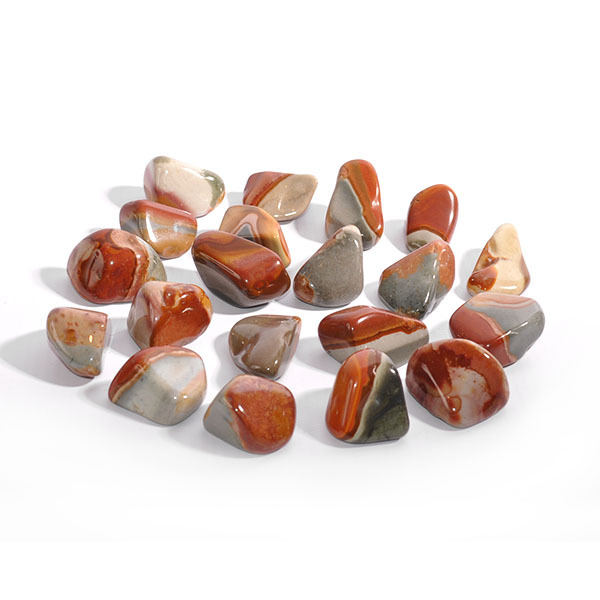 Tumbled stones may be bought individually or discounts of 10% and 30% are available when you buy five or ten of the same stone. 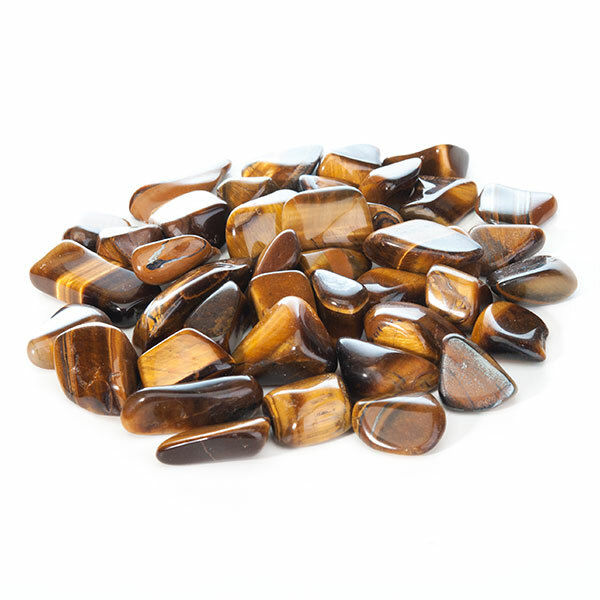 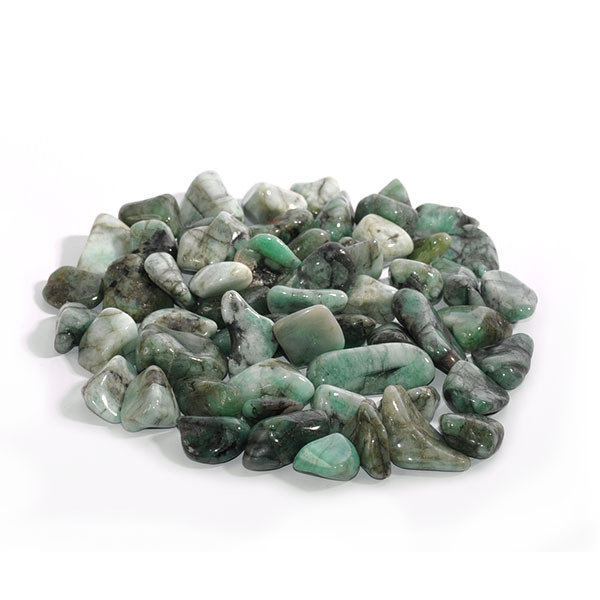 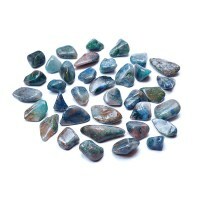 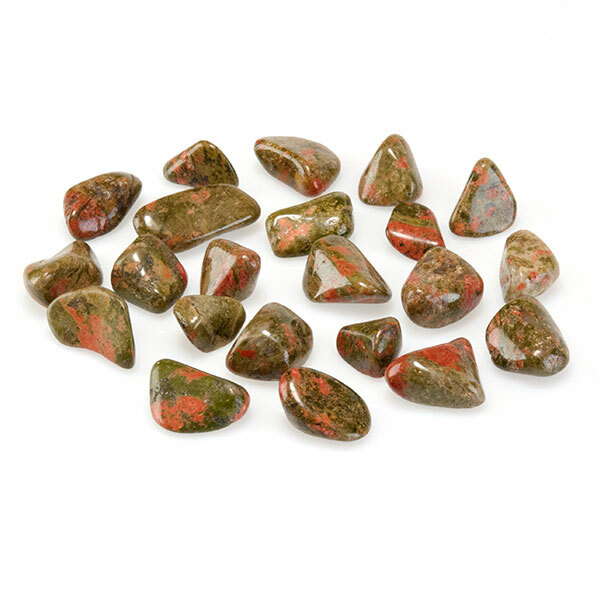 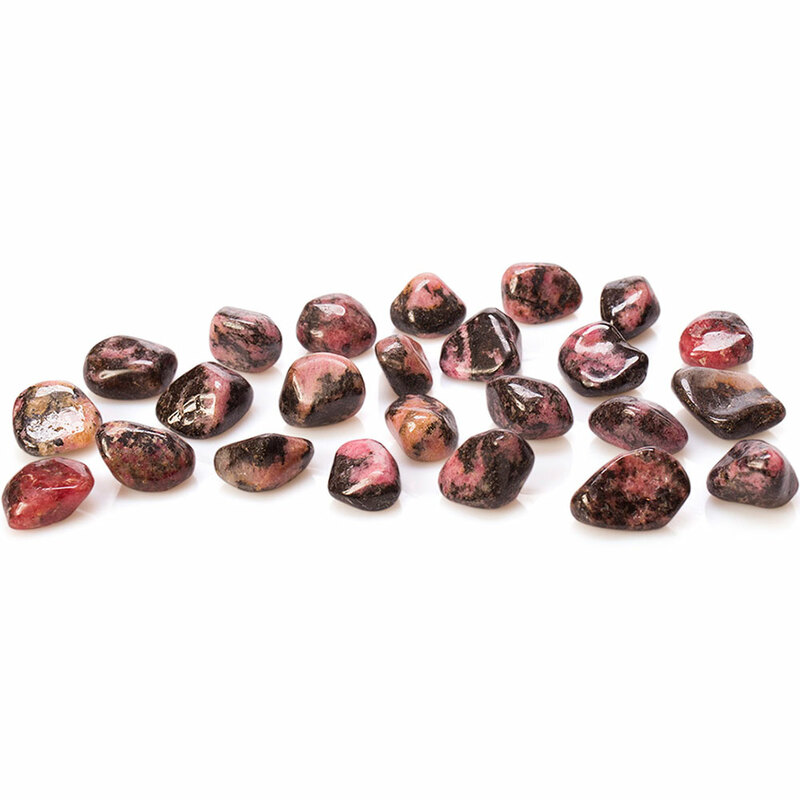 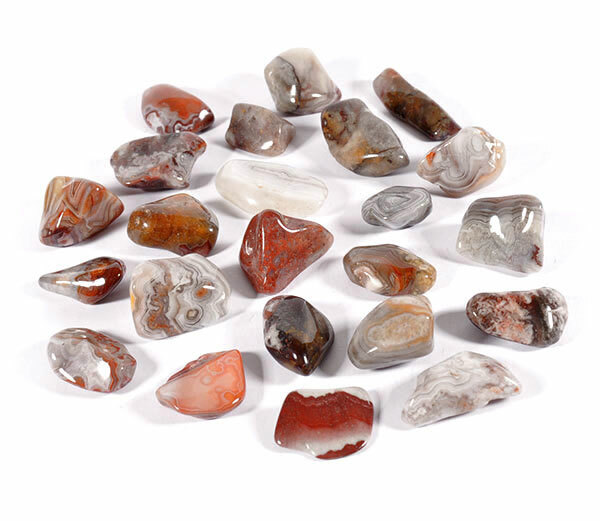 Tumbled stones are widely used in alternative therapies such as crystal healing and are also popular with anyone who's interested in crystals, rocks and minerals. 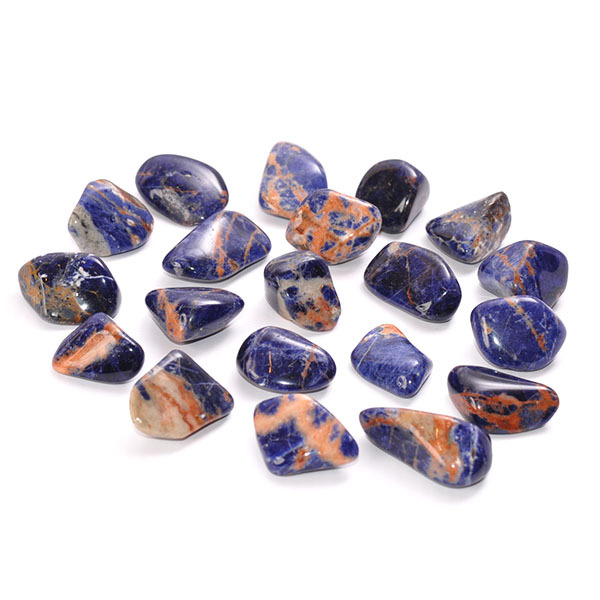 Children love them because they're colourful, intriguing, tactile and being relatively cheap, means that it doesn't take long to build up a collection. 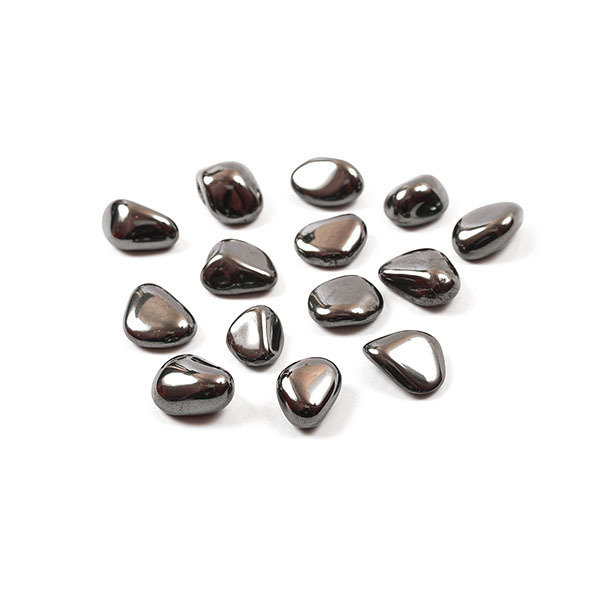 Whilst they make great presents and perfect stocking fillers, we do not recommend them for young children because there's a risk of choking should they put stones in their mouth. 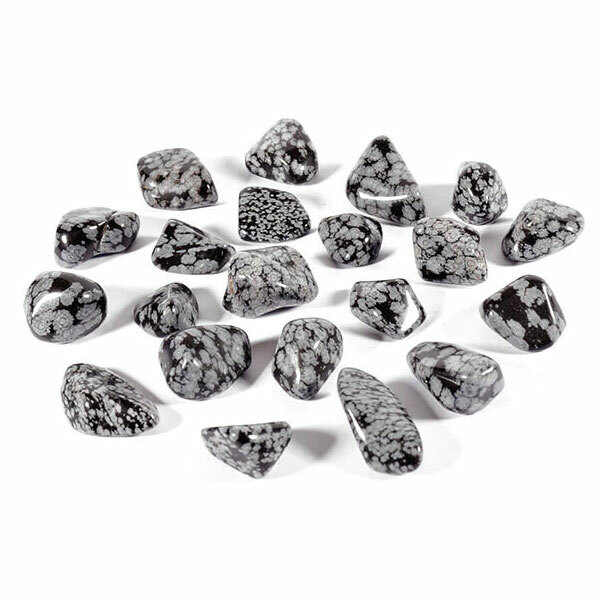 We are not able to give precise weights or measurements of individual stones because these vary from piece to piece even within respective size groups. All photographs have been taken by Stone Mania and feature pieces from our own collection. 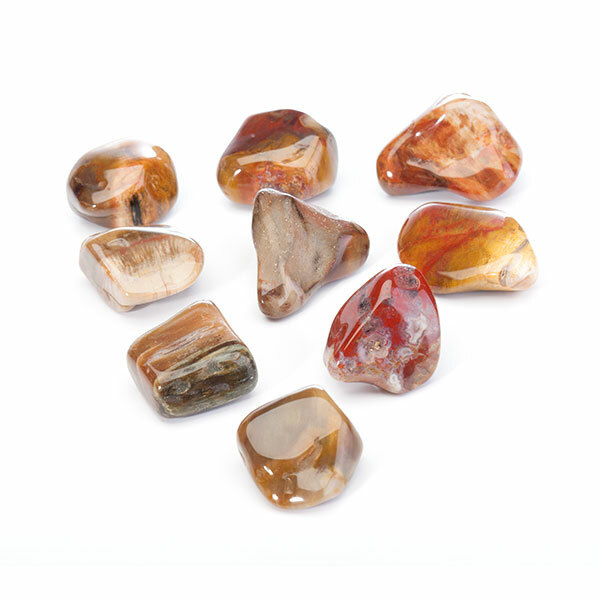 The tumbled stones that you receive will be carefully chosen by one of our team but may not be one that's featured in the photograph. 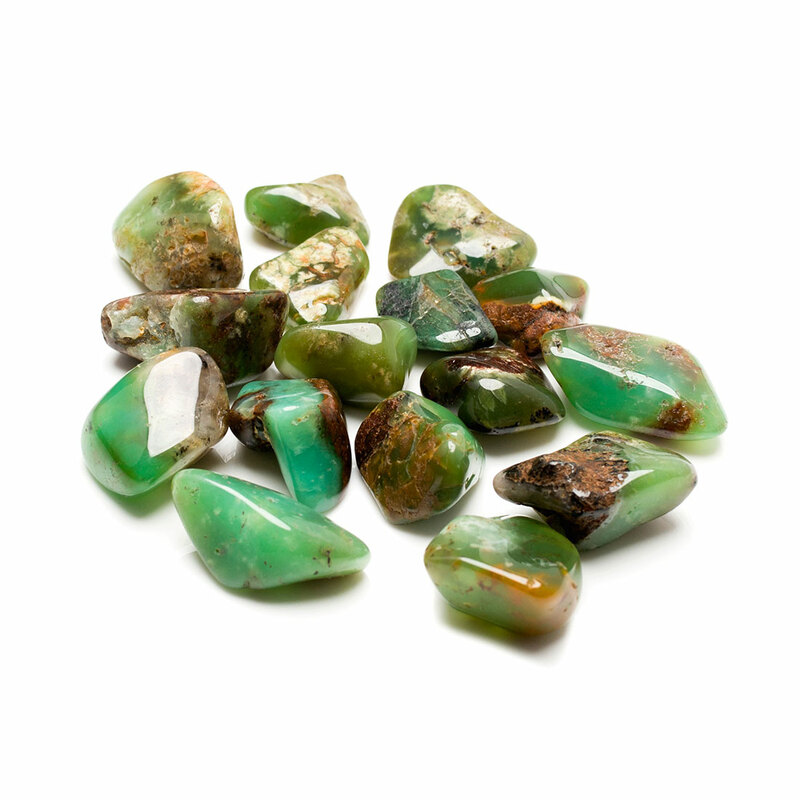 The exact colour or shade may sometimes appear to be slightly lighter, darker or more or less vibrant than it actually is which could be as a result of your monitor, device, browser or our photographic equipment. 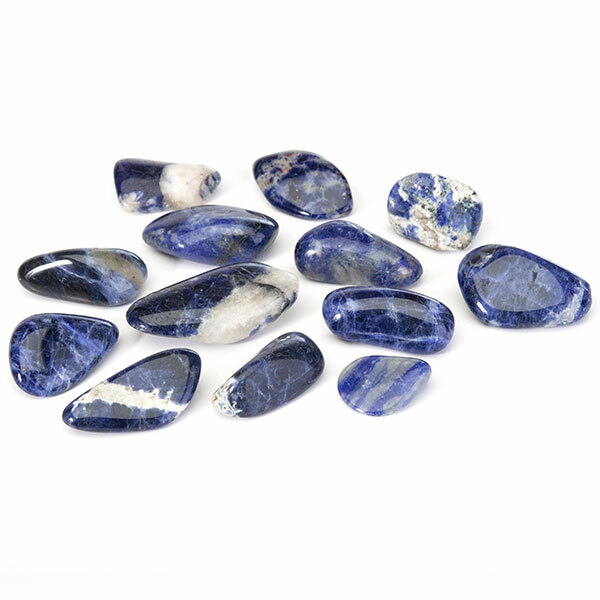 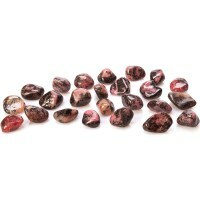 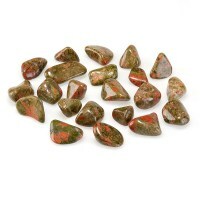 The angle and range at which the photo was taken may also give tumbled stones the appearance of being slightly larger or smaller than they actually are so please be sure to check the measurements before placing your order.